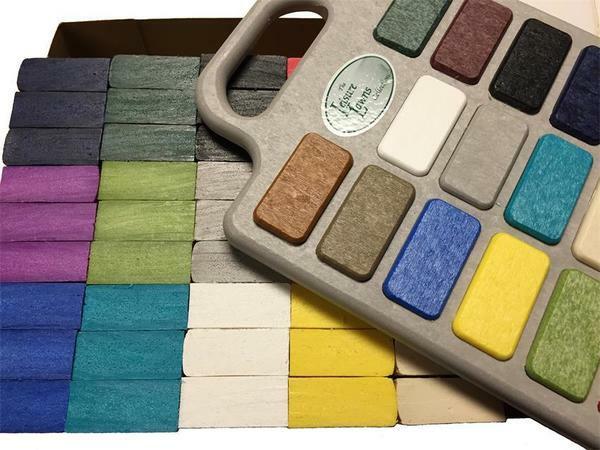 Choosing the perfect color for your outdoor decor may be a simple decision - but if you're undecided on which color will be the right one for your space, we are happy to provide you with sample pieces of the actual poly lumber that will be used to construct your furniture. Let us know which four colors you would like to compare. Once you've selected the perfect color, send your samples back in the pre-paid envelope and the $40 deposit will be credited towards your order. If, however, you decided that now is the not the perfect time for your new poly furniture, your $40 deposit will be completely refunded.